SIFF believes in film's unique power to share original stories, diverse perspectives, and rich emotional journeys. 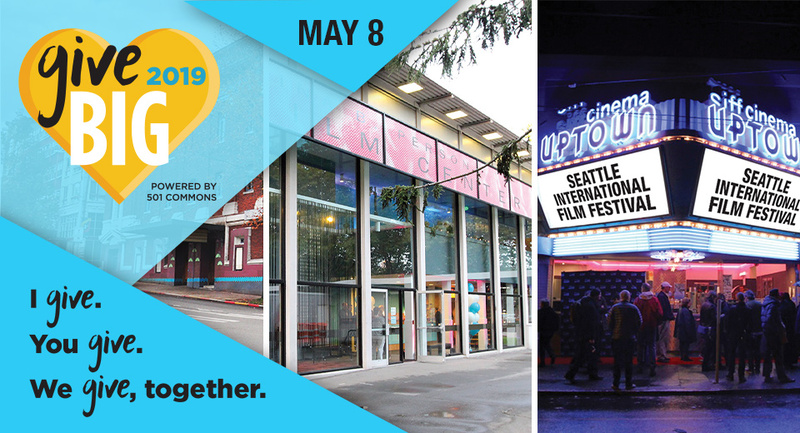 Beginning in 1976 with the annual Seattle International Film Festival, expanding into SIFF Education, and most recently operating our year-round five-screen SIFF Cinema, we have provided experiences that bring people together to discover extraordinary films from around the world. 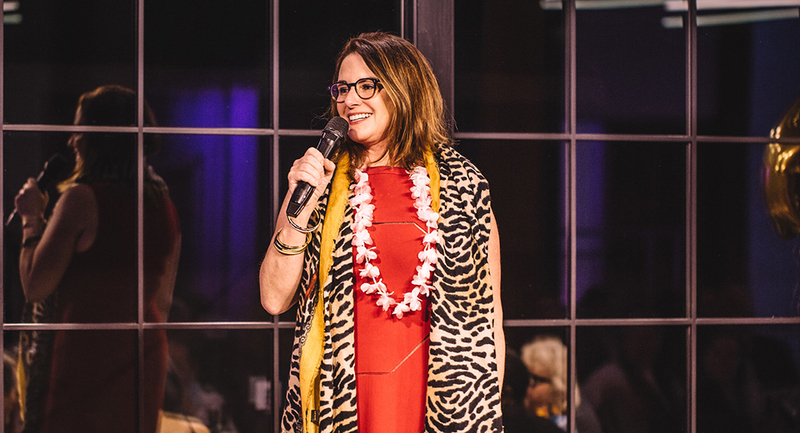 Our distinctly smart audiences allow us to take risks, host complex conversations, and truly appreciate film. We're here to help you in any way we can! Contact the SIFF team. 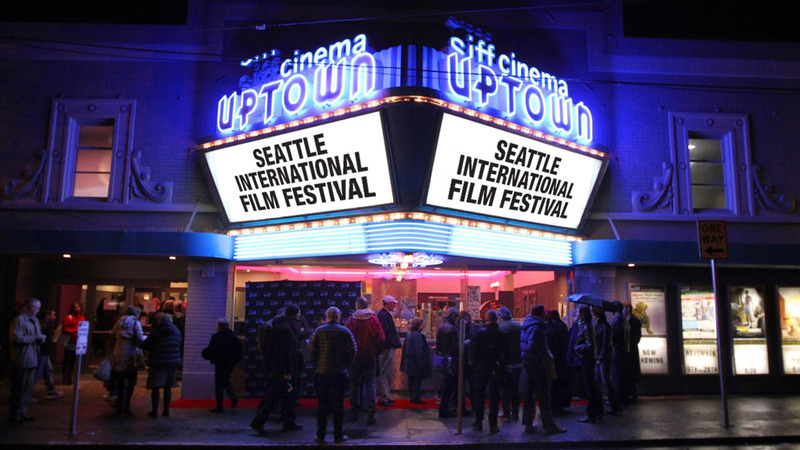 The Seattle International Film Festival is the largest film festival in the United States, with nearly 140,000 people attending each year. 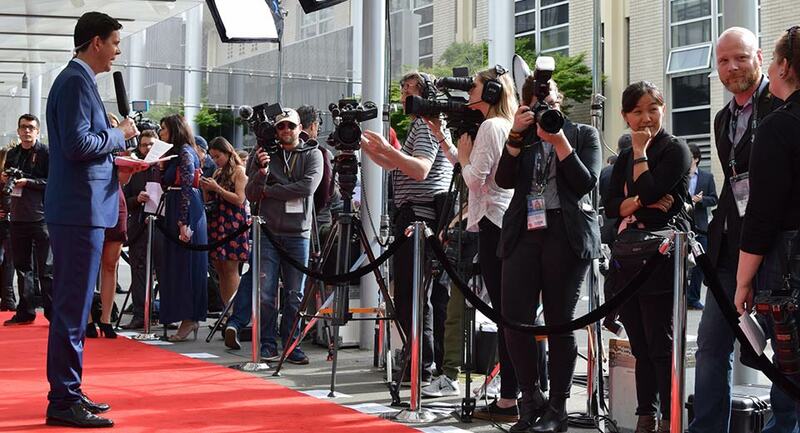 The 25-day event held each May is renowned for presenting over 400 features, short films, and documentaries gathered from more than 85 countries. We receive over 4,000 independent film submissions annually, and screen debut discoveries alongside established master filmmakers and arthouse cinema hits. 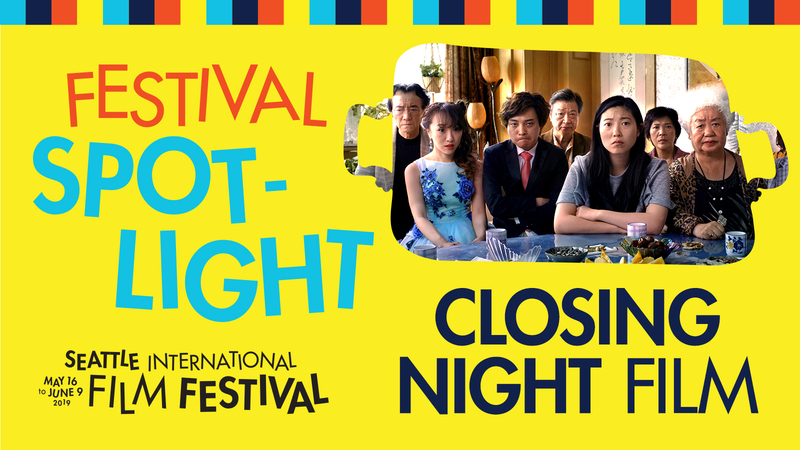 More than 70% of the films screened at Festival will not return to theaters, making SIFF an amazing place to discover and celebrate new work from around the world. 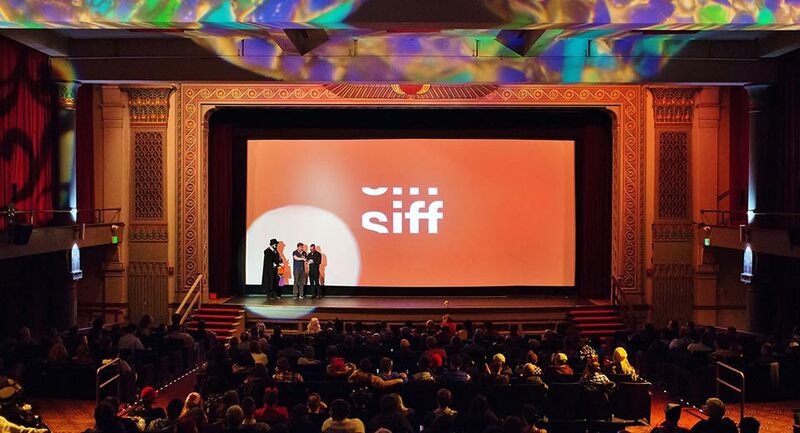 Over 200,000 people annually attend SIFF Cinema to the to see the best new art-house and feature films at our three classic movie houses, SIFF Cinema Egyptian and SIFF Cinema Uptown and the SIFF Film Center. Featured also are the latest international works, one-of- a-kind special events, and festivals, including Noir City Film Festival, Cinema Italian Style and French Cinema Now. Through SIFF Cinema we are dedicated to preserving and enriching the experience of attending the movies while going beyond the screen with filmmaker and panel discussions. 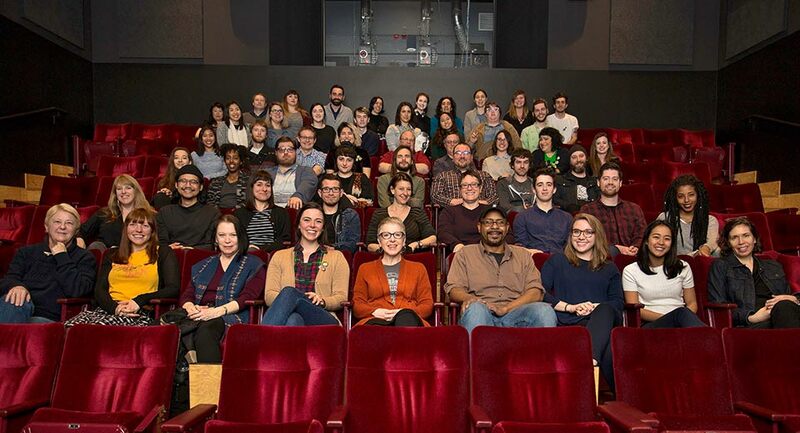 SIFF Cinema also hosts SIFFsupports, a program dedicated to supporting, presenting and highlighting film events and festivals by our local film community. SIFF Education programs are designed to train and strengthen our strong community of educators, film lovers and filmmakers of all ages. Cinema Dissection, Classes and panels dig deeper into film appreciation while youth and adult filmmaking camps and Crash Cinema events give hands-on filmmaking experiences.